The Primozone team is looking forward to welcoming you to Florida Water Resources Conference 2018. 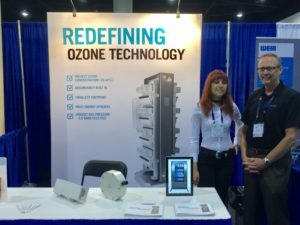 Stop by and talk with our ozone specialist to find out how Primozone can optimize your ozone installation and why we chose the path of Redefining Ozone Technology. See you!